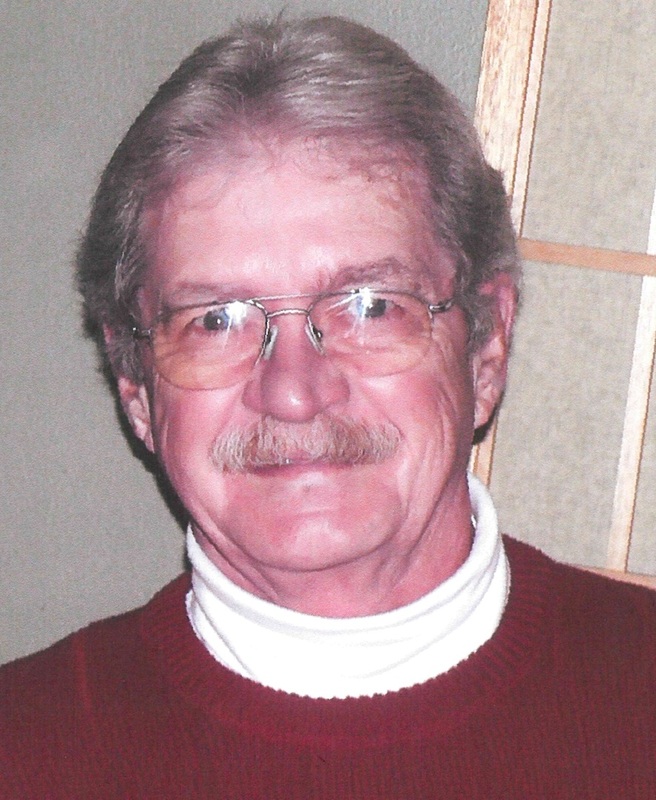 Mr. James "Jim" H. Webb, 74 of Fairfield Glade, Tennessee and formerly of Anderson, Indiana passed from this life on Wednesday, April 11, 2018 at his home. Jim was born Tuesday, February 8, 1944 in Rickman, Tennessee, he was the son of the late Clyde and Hattie (Walker) Webb. Jim served in The United States Army and retired from The National Guard. He served in the Vietnam War. Jim was a loving husband and son and a wonderful dad and grandpa. He loved fishing and was a member of the Fairfield Glade Bass Club. Jim was a member of Faith Bible Fellowship Church in Fairfield Glade and served as the chairman of the board for 5 years. He retired from General Motors where he worked as a foreman for many years. 6 Grandchildren: Austin Womack, Colton and Serina Womack, Bracken Womack, Miley Womack, Noah Oaks, and Azure Oaks. Jim chose cremation and the family followed his wishes and a Celebration of his Life will be held Saturday, April 28, 2018 at Fairfield Glade United Methodist, 231 Westchester Dr, Crossville, TN 38558, at 2:00 pm with Pastor David Evanglista officiating. 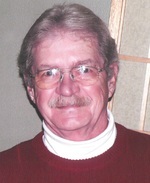 To send flowers to the family of James "Jim" H. Webb, please visit our Heartfelt Sympathies Store.